A bug in iOS 11 that lets Siri read out hidden notifications will be fixed. Apple has acknowledged the existence of this privacy-related issue on iPhone and iPad, saying in a statement to MacRumors that a fix will be released soon. “We are aware of the issue and it will be addressed in an upcoming software update,” Apple has said. 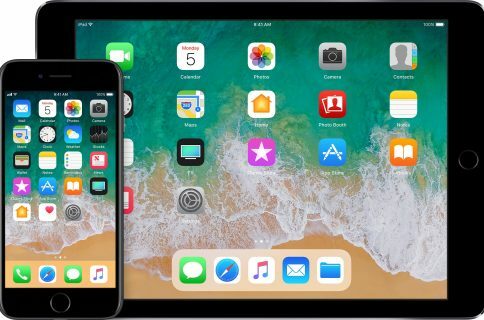 The public release of iOS 11.3 is just around the corner, but Apple may deliver this fix sooner via a minor update. 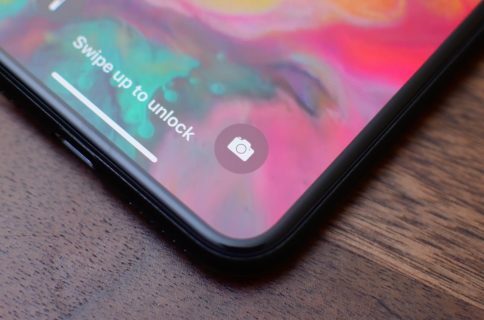 Brazilian outlet Mac Magazine reported yesterday that hidden notification previews on a locked iPhone, iPad or iPod touch can be revealed with a simple voice command without unlocking the device. 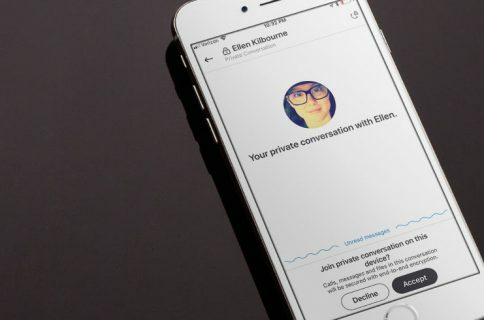 “Hey Siri, read my notifications” is all it takes to reveal the content of your new and unread messaging notifications from apps like Skype, Viber, WhatsApp, Facebook Messenger and many more. It would seem that the bug is causing iOS to treat messaging notifications from third-party apps like regular notifications. 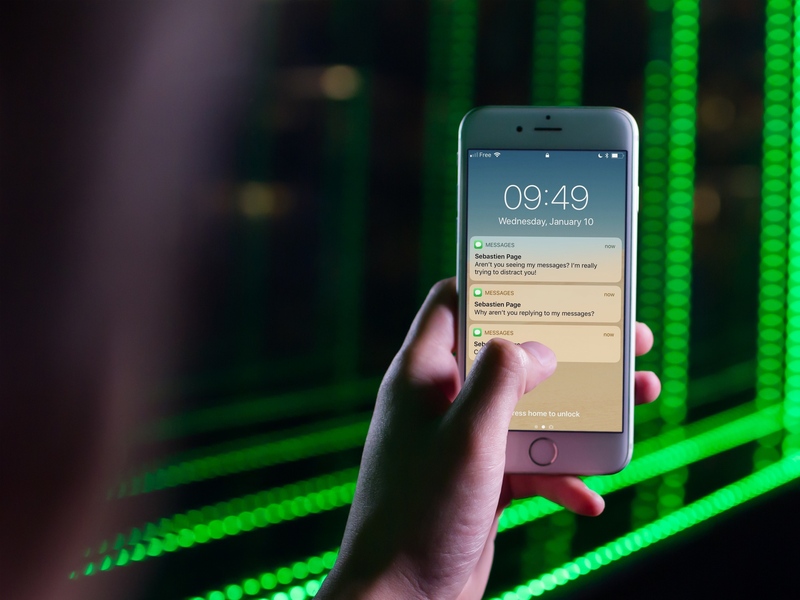 As a temporary solution, you can disable Lock screen notifications for all third-party messaging apps in Settings or even prevent Siri access from the Lock screen altogether. Notifications from the stock Messages app are unaffected by this bug.